Dr Andrew Hay is originally from North Berwick. He studied medicine in Aberdeen qualifying in 1983, he then spent 9 years in hospital medicine including 6 years as an anaesthetist. 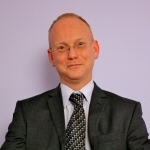 He joined Holburn Medical Group in 1994 as partner. His interests include respiratory problems, diabetes and minor surgery. Dr Mhairi Macfarlane is from Aberdeenshire. She graduated from Aberdeen University in 2001. Having completed her training she spent 3 years working in ARI before spending a year as a trainee at Woodside Medical Group. Dr Macfarlane joined Holburn Medical Group as a partner in 2006. Her clinical interests include family planning and GP training. Dr Deborah Cunningham is from Aberdeenshire. She graduated from Aberdeen University in 2005 with her medical degree and a BSc in medical science. Her hospital training was mainly in Aberdeen but she also spent some time working in Shetland. She completed her GP training at the Albyn Medical Practice and joined Holburn Medical Group in 2011. She became a partner in 2012. Her clinical interests include women's health and family planning including the fitting of contraceptive implants. Dr West graduated from the National University of Ireland in 2002. Originally from Malaysia Dr West came to Aberdeen after she graduated. 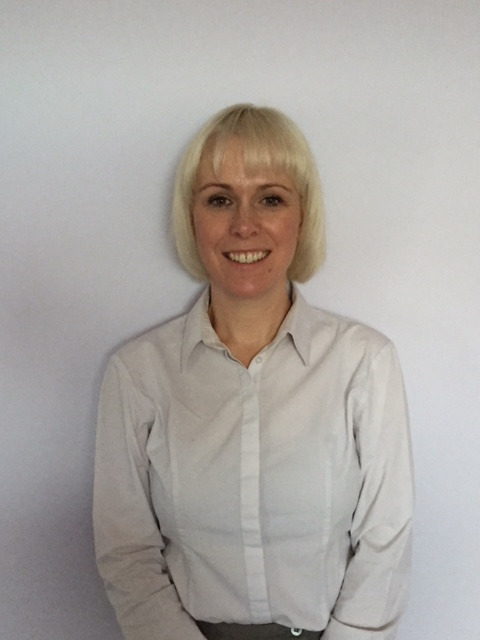 She joined the practice as a partner in May 2014 having previously been a salaried GP at Whinhill Medical Practice. Dr West's interests are in elderly medicine, women's health and GP training. Originally from West Lothian Dr McGuigan graduated from the University of Aberdeen in 1997. She held a number of hospital posts before completing her training in General Practice in 2004. For a short time Dr McGuigan was a partner of Holburn Medical Group until family commitments led her to Edinburgh. She worked in the University there for 8 years before returning to Aberdeen in 2011. Dr Mcguigan has a special interest in palliative care and medical education training. 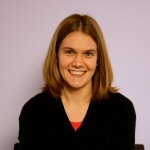 Dr Harper gained her medical degree from Aberdeen University in 2009 having previously earned a degree in Physiotherapy. She worked as far afield as Australia and New Zealand before enjoying three years working in hospitals in Aberdeen and Elgin. She joined Holburn Medical Group as a GP trainee and, after qualifying, became a partner in September 2015. Dr Harper is the practice diabetic lead. Dr Green graduated from Aberdeen University in 2006. She completed her GP training locally and has worked in general practice and oncology. 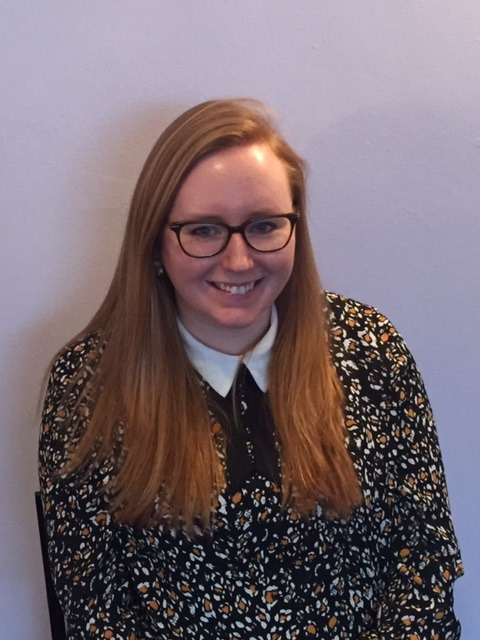 She has two years experience in weight loss and nutrition and supervision of a weight loss programme from her time spent with an Aberdeen private medical clinic. 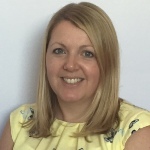 She joined Holburn Medical Group in April 2018 and has clinical interests in the management of obesity, general nutrition and urological oncology. Dr Duff is from Aberdeen but studied medicine at the University of Dundee, graduating in 2012. During her hospital training she worked at Woodend Hospital, ARI and Dr Grays Hospital in Elgin. 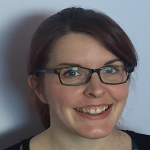 Dr Duff completed her GP training with the practice before accepting a post as GP Assistant. Dr Duff’s interests lie in elderly medicine and psychiatry. We can also benefit from having a fully qualified Doctor as a GP Trainee. We also have other trainee doctors who are starting their training in General Practice, they are often with us for a 6 month period. Diplomas in Asthma, Marie Curie Cervical Screening and Breast Awareness, Diabetes and Coronary Heart Disease. The treatment room offers a range of services – routine blood monitoring, wound assessment and care, administration of routine injections and ear syringing to name a few. We are not able to offer the level of service provided in specific clinics e.g. Blood pressure, travel so please book in with the correct practice-based clinic to ensure you receive the care that your condition dictates. The treatment room operates an appointment only system for these services – booking is therefore necessary. Our practice manager leads the administrative team of an Office Manager (Rebecca Blackie), 9 receptionists and one data administrator. The majority of the team work part-time but all provide efficient and effective support to the clinical team. Mrs Dickson is the practice Complaints Officer and will be happy to discuss any non-medical problems or suggestions you have to make. We have an in-house formal complaints procedure. Mrs Dickson or our reception staff will give you further information. 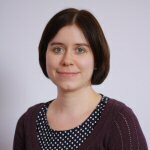 Mrs Dickson is also our Data Protection Officer with responsibility for our compliance under the General Data Protection Regulations from 25th May 2018. Further information on how the GDPR may affect you can be sought from the practice. The attached pharmacists help with prescribing and regularly undertake medication reviews. You may be contacted by the pharmacists to discuss your medication. Our midwifery sister is attached to Aberdeen Maternity Hospital. She provides care for our patients before, during and after delivery. She also runs antenatal classes and is available for pre-pregnancy counselling. The midwife is with the practice three times per week on Tuesdays, Wednesdays and Thursdays. The district nurses will holistically assess, plan, implement and evaluate skilled care to patients who are housebound and provide support for their carers and relatives. The health visitors are qualified nurses with additional training and experience in child development and health promotion. They are involved in pre and postnatal care, childhood immunisations and development. Our Care Manager will assess non-medical needs and provide care and assistance for people to enable them to be independent either at home or in appropriate residential accommodation.